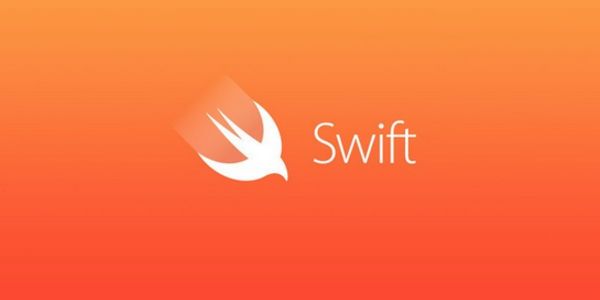 The Swift type-checker remains a performance bottleneck for compile times, though it has improved tremendously over the past two years. You could even say the type-checker has gone from being drunk to sober. The fastest way to add bindings sinks to any class. With an introduction of NSPersistentContainer in iOS 10, it becomes easier to use Core Data. Let’s learn how to write unit tests for Core Data! "An Illustrated History of macOS" takes you on a wonderful journey - through the history of both macOS and, well... big cats! Curated by Infinum's iOS team.